American folk and blues raconteur Tom Rush has been captivating audiences with his deep- rooted acoustic stylings and musical repartee for over a half century. And there is still nothing more profound then witnessing the simplicity of a lone performer onstage with an acoustic guitar and a story to tell. Tom Rush has that rare ability to interpret life stories in its most traditional and purest form. Tom began his life as a troubadour by performing at Boston- area clubs while attending Harvard University in the early 60s. Rush released two albums by the time he graduated. By 1965, he signed to Electra and recorded three albums for the record label. The Circle Game album released in 1968, covered tunes by singer-songwriter counterparts Joni Mitchell, Jackson Browne, and James Taylor. The release also spawned the self-penned folk classic, “No Regrets.” The song has been covered by numerous artists over the years including … The Walker Brothers (#7 Hit -1975, UK Singles Chart), Emmylou Harris, Fairport Convention, Olivia Newton-John, Curtis Stigers, Waylon Jennings, and Shirley Bassey. The album cover was photographed by Linda Eastman. According to Rolling Stone magazine, The Circle Game ushered in the singer/songwriter era. In the early 70s, Tom Rush recorded for Columbia Records. Rush toured extensively throughout the 70s. He became a traditional act at renowned music clubs like The Cellar Door (Washington, DC) and The Bitter End (New York), but also played large arenas supporting legendary rock acts like Loggins and Messina, and Alice Cooper. After taking a break from touring, Tom Rush triumphantly returned (1981) to a sold-out Symphony Hall in celebration of twenty years in music. The following year, Rush spearheaded what would become a traditional annual musical event at Symphony Hall in Boston. The event mirrored a concept from the Club 47 coffee house in Cambridge, Massachusetts of the early 60s- allowing established artists and newcomers to share the same stage. The concerts would spotlight well-known artists like Bonnie Raitt or Emmylou Harris, (along with then unknowns) Alison Krauss or Mark O’Connor. Tom took the Club 47 concert series on the road …where it’s been ever since. The show has performed at Boston’s Symphony Hall, The Kennedy Center in Washington, DC and New York’s Carnegie Hall to name a few. In 1999, Columbia/Legacy released a Tom Rush retrospective album that covers his recorded musical history from 1962 to the present. 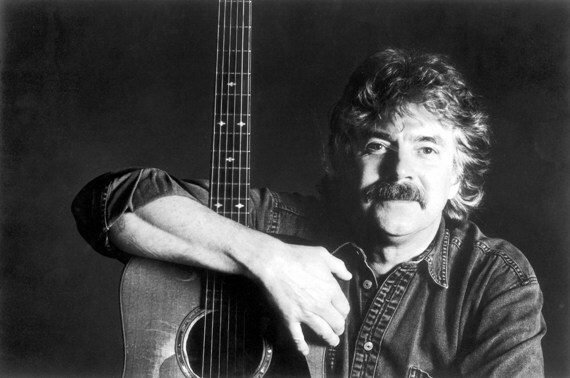 In 2009, Tom Rush recorded his first studio album in 35 years. The album entitled, What I Know was recorded in Nashville. The release includes original material along with harmonies by Emmylou Harris, Bonnie Bramlett and Nanci Griffith. 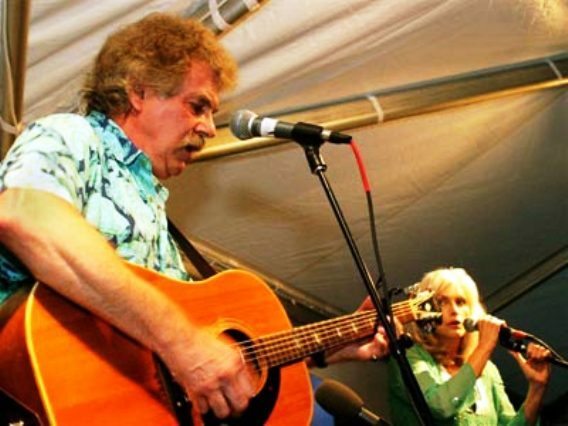 Most recently, a video surfaced on You Tube of Tom Rush performing the hilarious/ sad-but- true … Steven Walters penned ditty, “The Remember Song.” The video has generated over six- million views. Tom Rush will be embarking on a new tour beginning December 7th from Portland, Maine. The tour lands at the Ponte Vedra Concert Hall, Ponte Vedra Beach, Fl on January 10th, the Largo Cultural Center in Largo, Fl on January 11th and Big Arts- Schein Performance Hall, Sanibel Island, Fl on January 12th. Order tickets for the Ponte Vedra Beach show at http://pvconcerthall.sjcvenues.com/ or call (904) 209-0399 for more information. Order tickets for the Largo show at www.largo.com or call (727) 587-6793 for more information. Order tickets for the Sanibel Island show at www.bigarts.org or call (239) 395-0900 for more information. I had the great pleasure of chatting with Tom Rush recently about the tour, and just about life in general. Here’s my interview with a pioneer of the onstage concept of …a man, his guitar, and a story… singer, songwriter, and musician … TOM RUSH. Ray Shasho: Thanks for being on the call Tom … so how are things? Ray Shasho: Not down here in always sunny Florida. Ray Shasho: But you’ll be down here soon performing three shows in the “sunshine state.” Besides the upcoming tour, you’re also compiling the talent for an upcoming Symphony Hall concert. Tom Rush: “Yup, the 28th of December. This is my fiftieth year of recording and doing shows. Ray Shasho: Have you lined-up all the guest artists that are performing at the show yet? Ray Shasho: Tom, I’ve been disgruntled with the music scene for quite a long time. Growing up in the 60s, we had the best of the best, and most of us probably thought it would never end. Ray Shasho: And there aren’t many record companies left so it’s almost impossible to get a record deal. Ray Shasho: I miss those days of hearing a song on the radio and running down to your local record store to buy the record. Ray Shasho: I chatted with Roger McGuinn (The Byrds) and he seems to be happy with being in control and not depending on record companies. Ray Shasho: Tom, were you part of that Greenwich Village music scene with Maria Muldaur … Bob Dylan, and all those great artists? Ray Shasho: So what was your big-break leading you into a professional music career? Ray Shasho: I associate timelines of my life with music. Like… where was I when I first heard a particular song being played on the airwaves etc. Or in your case, through my teen years … every time I’d pick up the Washington Post entertainment section … there you were performing at The Cellar Door in Georgetown. Ray Shasho: I truly believe …a lone singer onstage with a guitar and a story to tell imprints an everlasting impression that a band of musicians just can’t compare to. Ray Shasho: Tom, I ask everyone that I interview this particular question. If you had a ‘Field of Dreams’ wish to collaborate or play with anyone, living, or in the past, who would you choose? Ray Shasho: It’s a shame that many of those incredible blues players weren’t appreciated back in their day as much as they are now. Ray Shasho: I love “The Remember Song” because it’s so true … and based on the audience response, I think people can really identify with the lyrics. (Over 6-million views on You Tube) Are you surprised how popular that tune has become? Ray Shasho: Do you have a favorite tune you like to perform onstage? Ray Shasho: What I Know is your latest release, do you have plans to record in the studio again soon? Ray Shasho: They’ve got some amazing players down in Nashville don’t they? Ray Shasho: Your wife ‘Renee Askins’ is an author who wrote a book called “Shadow Mountain” …can you talk about her book? Ray Shasho: Tom, thank you so much for being on the call today. But most of all … for the fifty years of great music and storytelling that you’ve given to all of us. We’ll see you in Florida! Order the latest release from Tom Rush What I Know at amazon.com. Order author Renee Askins (Tom’s wife) incredible journey … Shadow Mountain: A Memoir of Wolves, a Woman, and the Wild at amazon.com. 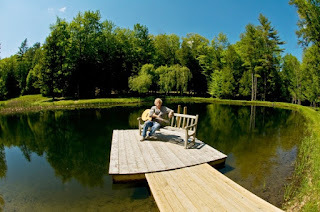 Tom Rush In Concert/ Florida dates …. Ponte Vedra Concert Hall, Ponte Vedra Beach, Fl on January 10th, the Largo Cultural Center in Largo, Fl on January 11th and Big Arts- Schein Performance Hall, Sanibel Island, Fl on January 12th.